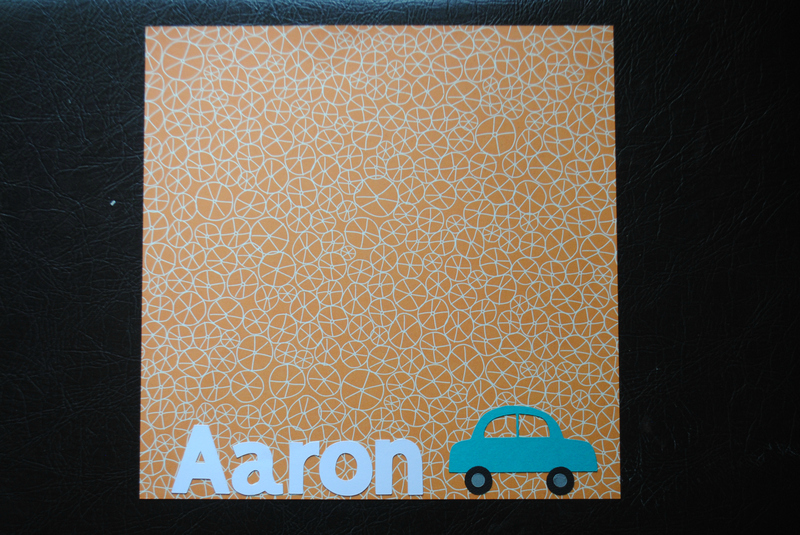 Over the summer I finished another baby book, this time for my fourth nephew who was born in July! 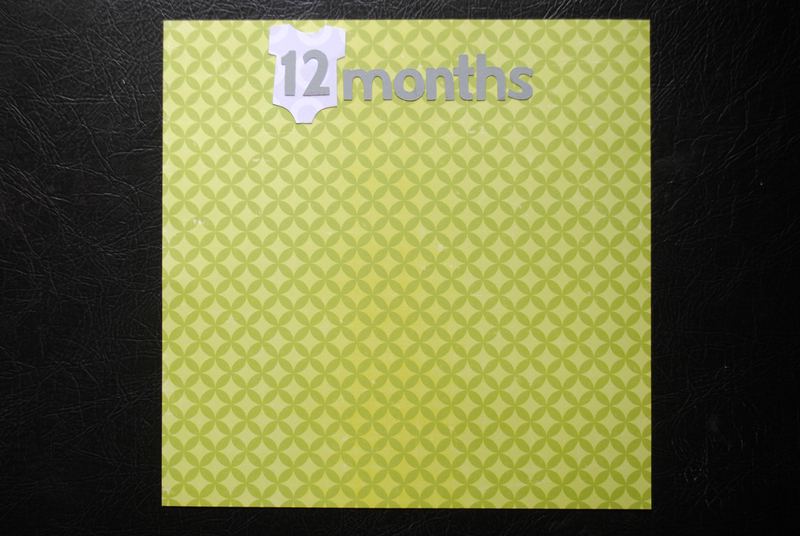 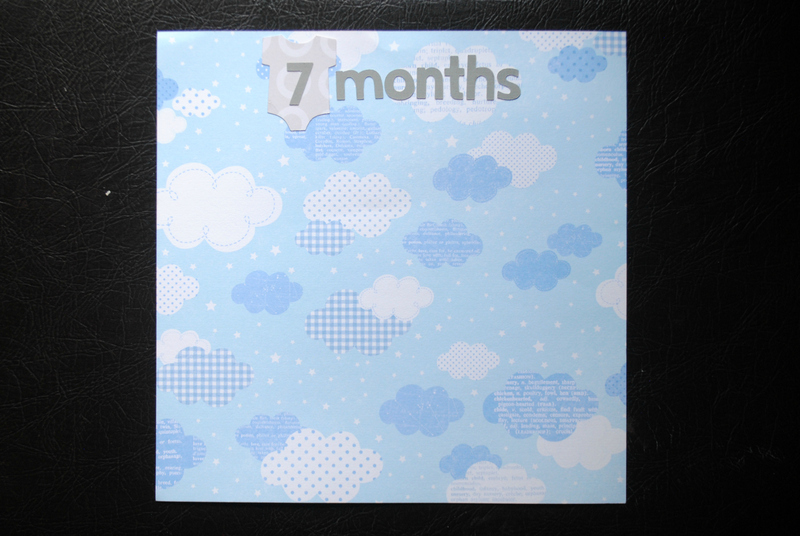 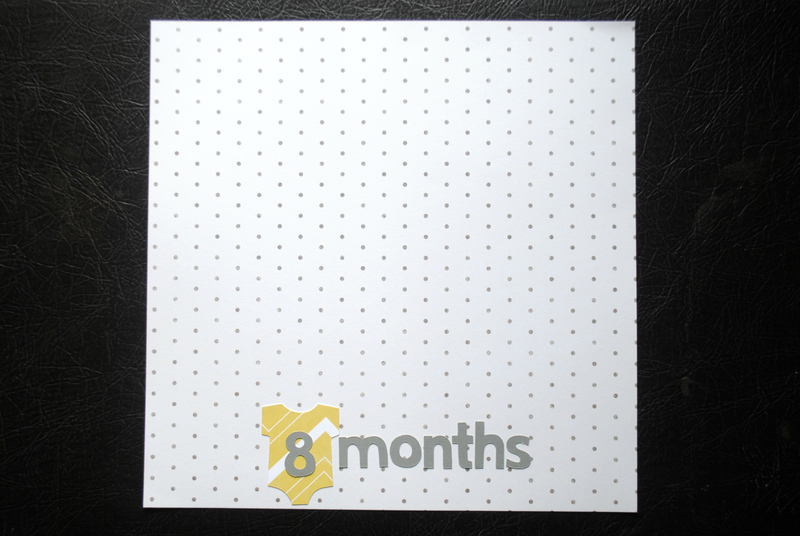 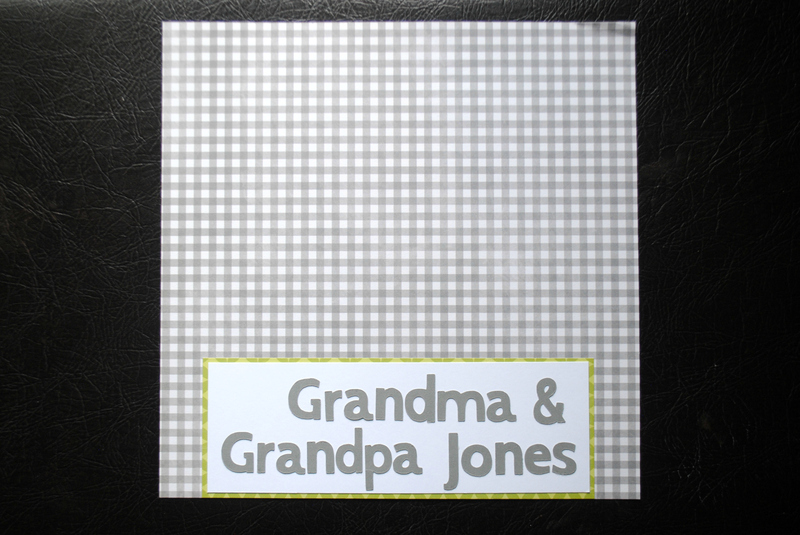 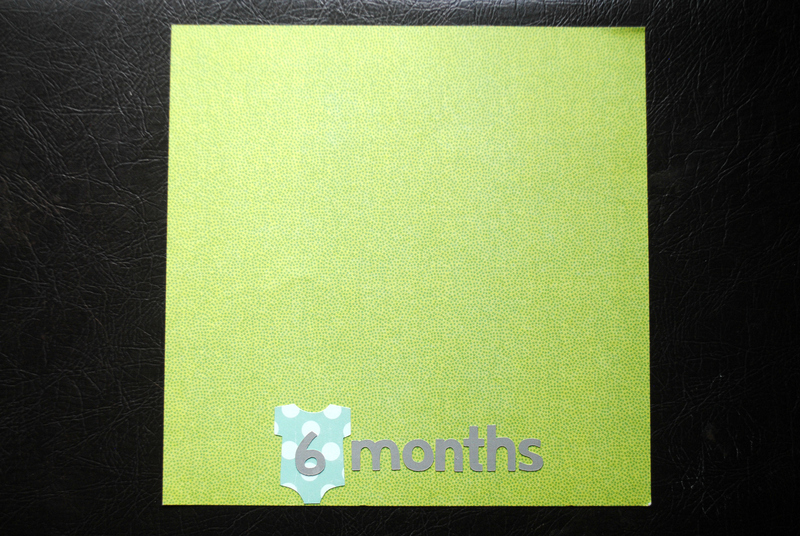 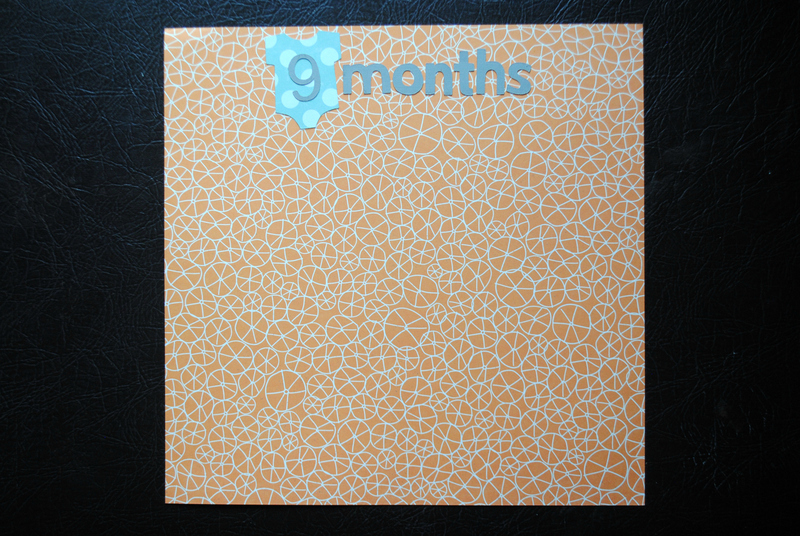 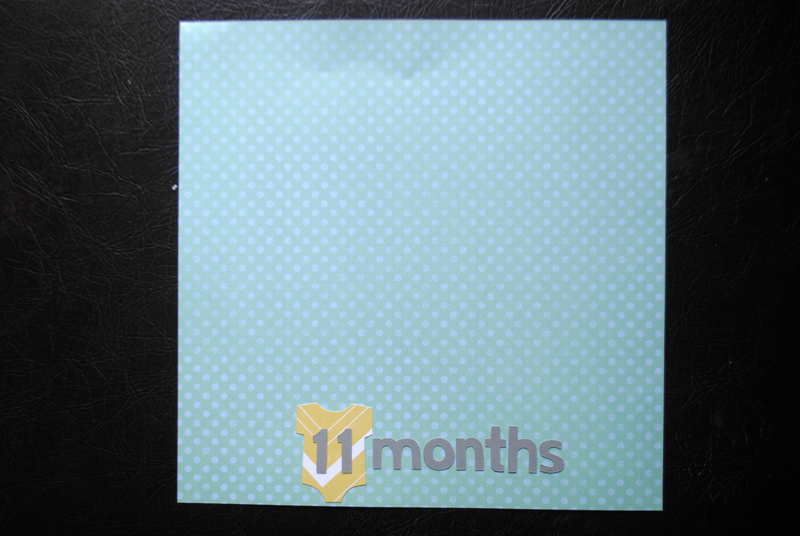 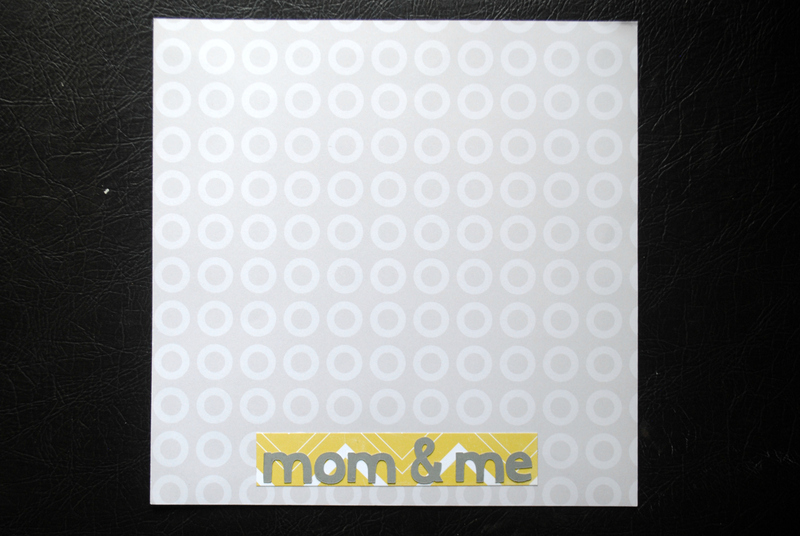 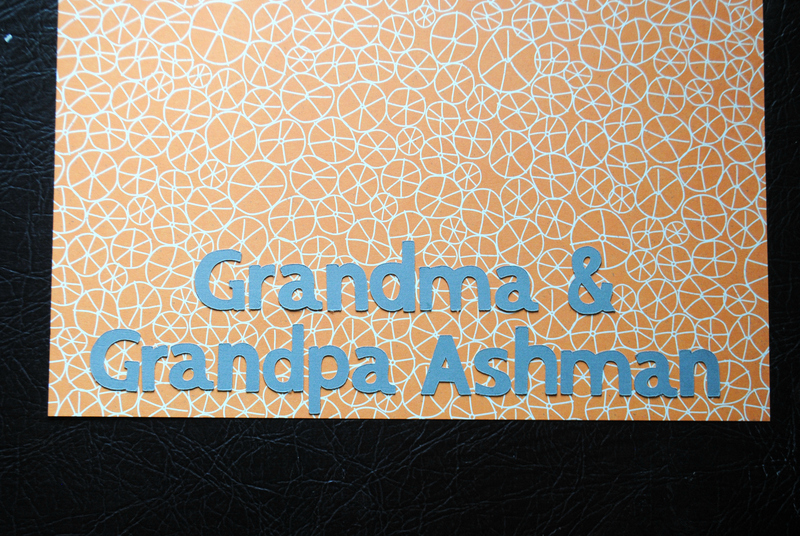 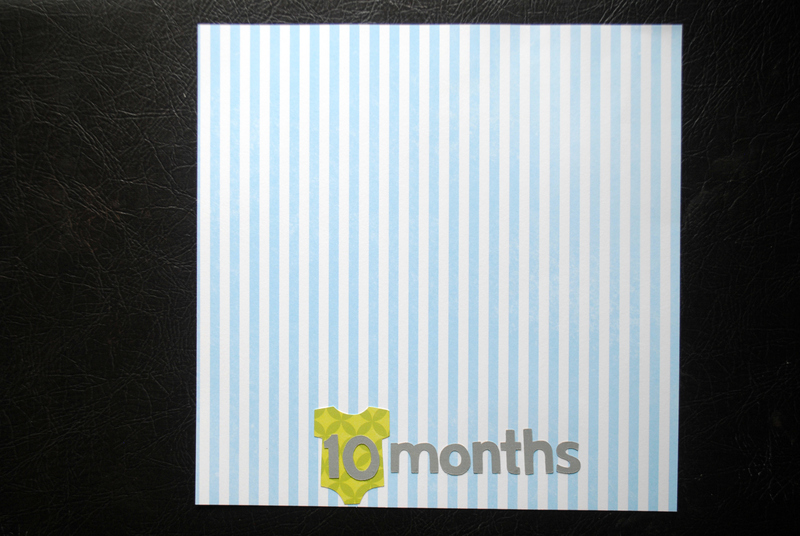 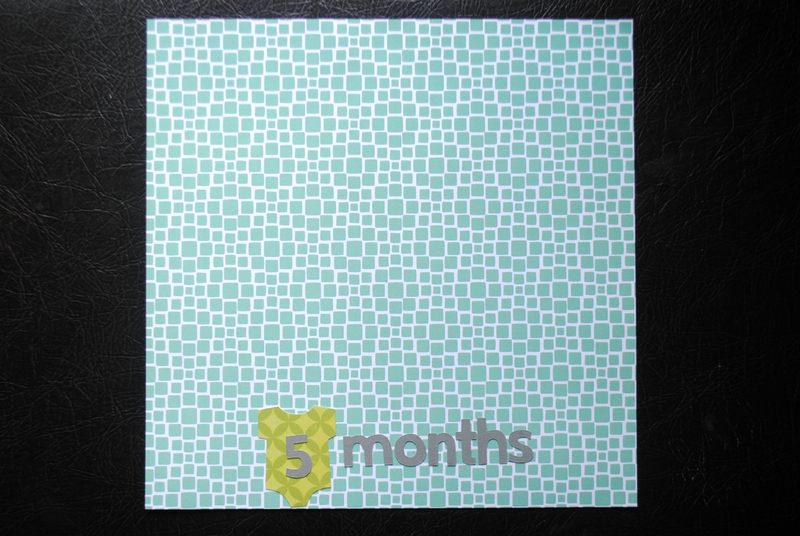 This album is 8×8 size, though it could be easily modified for 12×12 to allow for extra room. 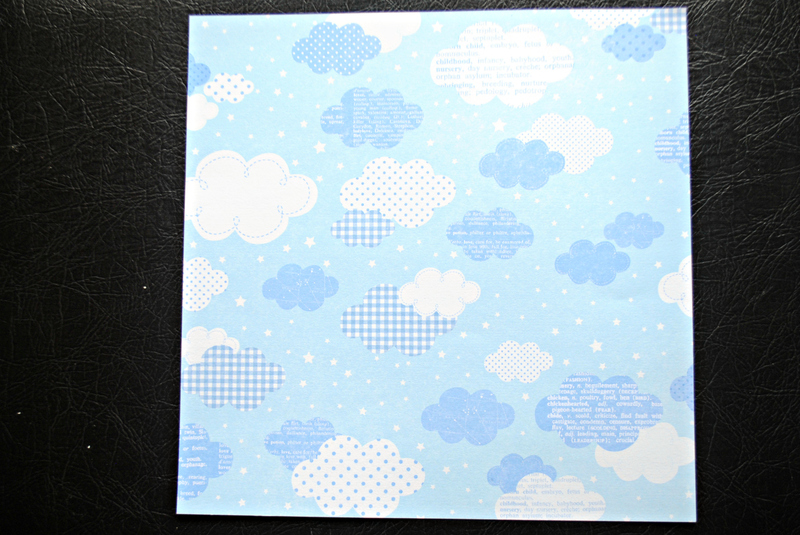 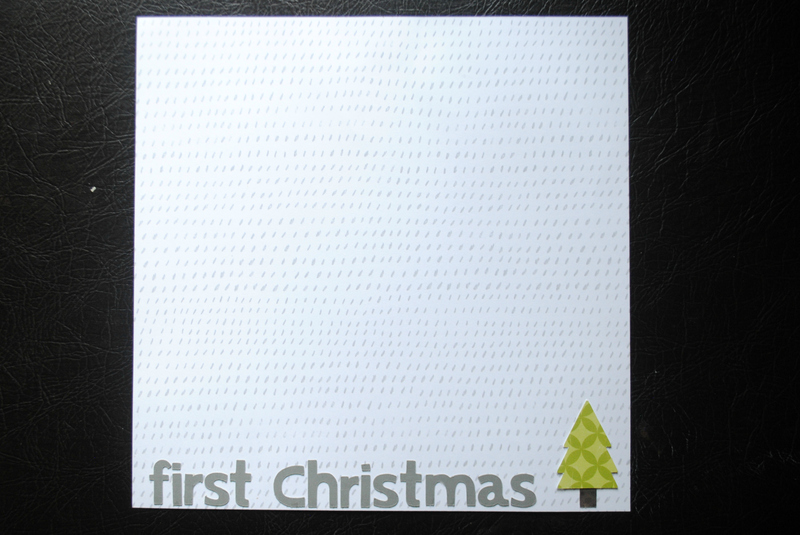 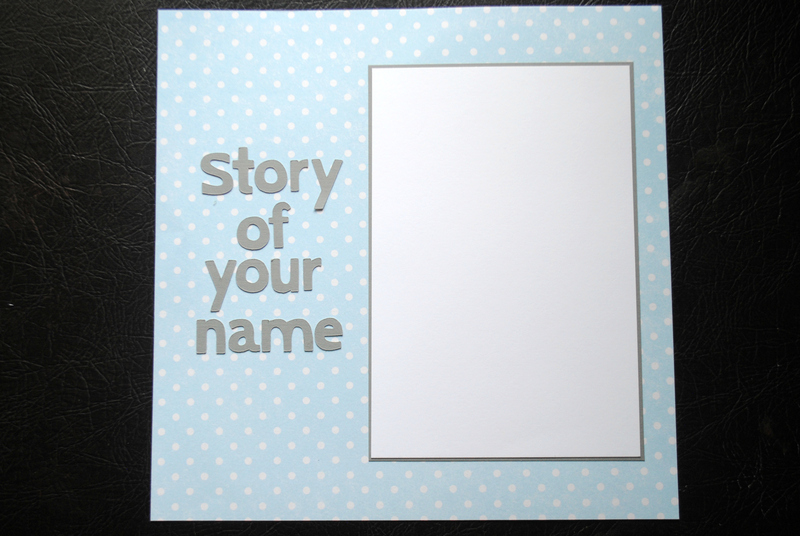 Font and images from the Silhouette Online Store. 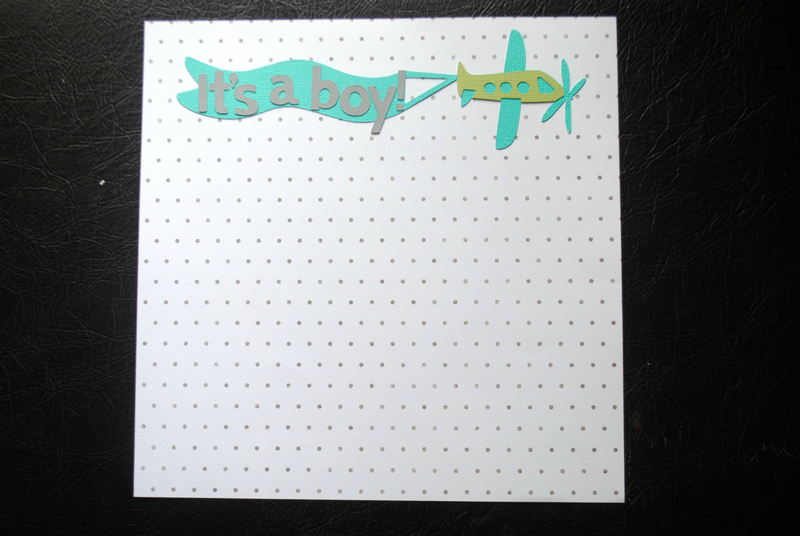 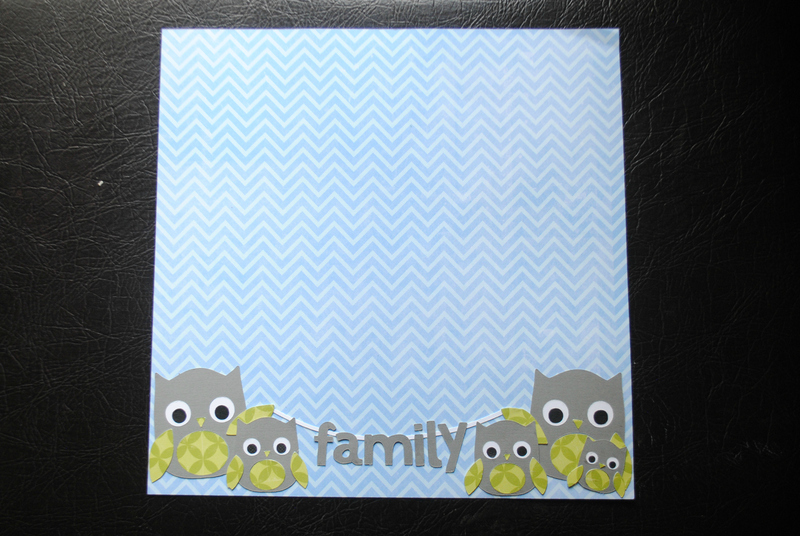 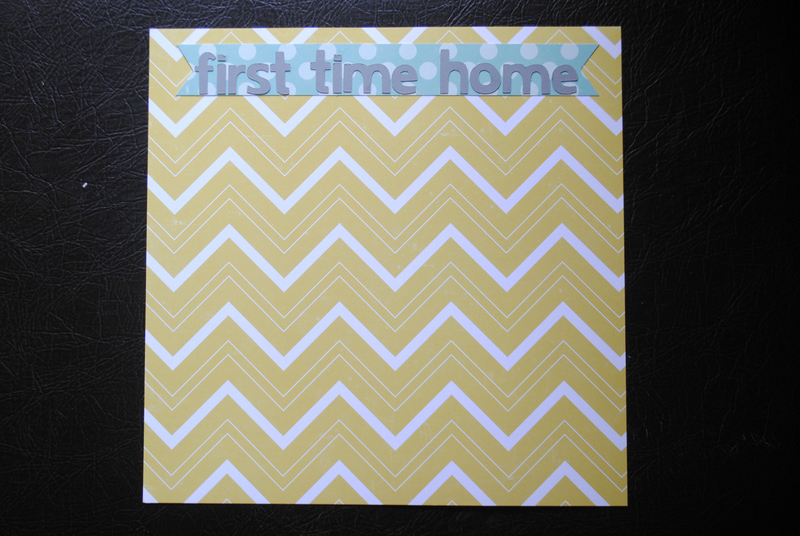 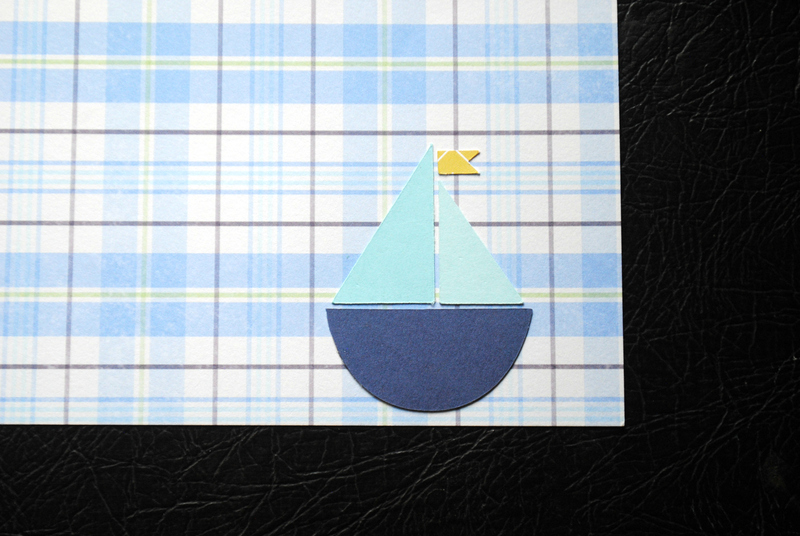 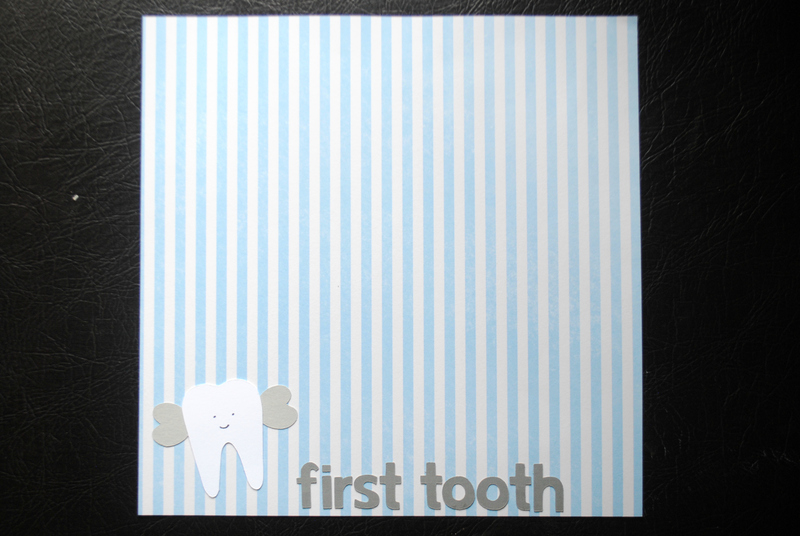 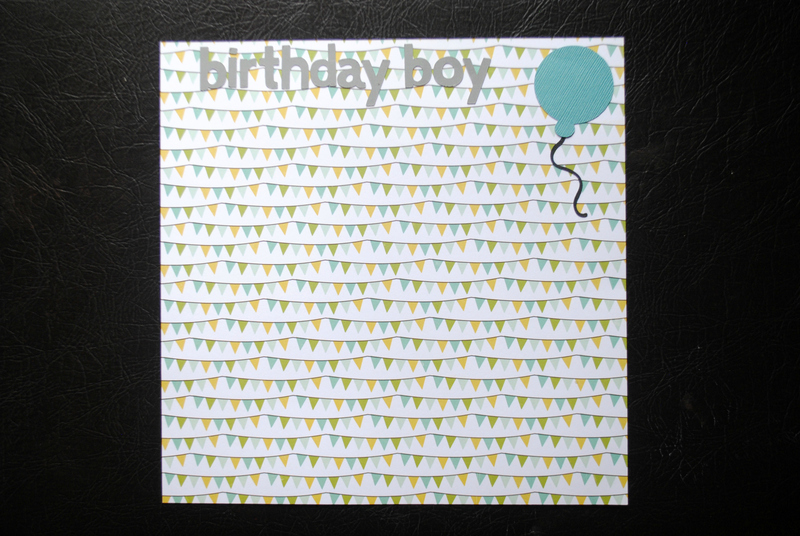 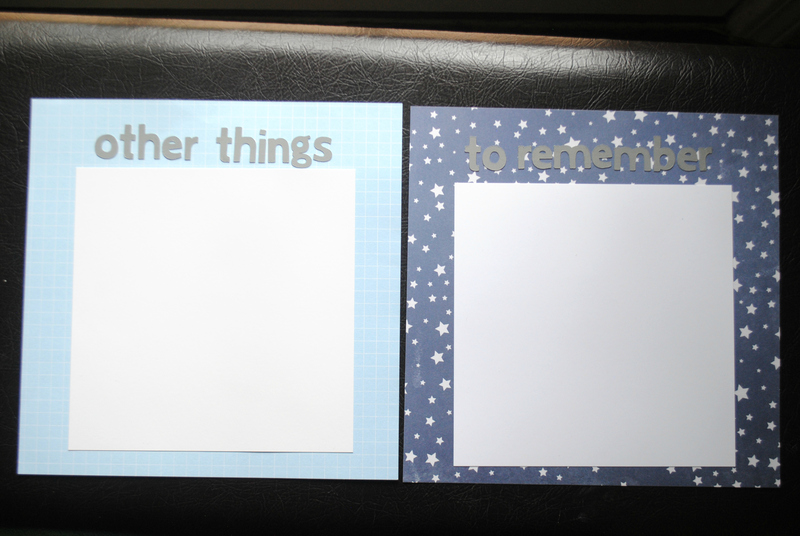 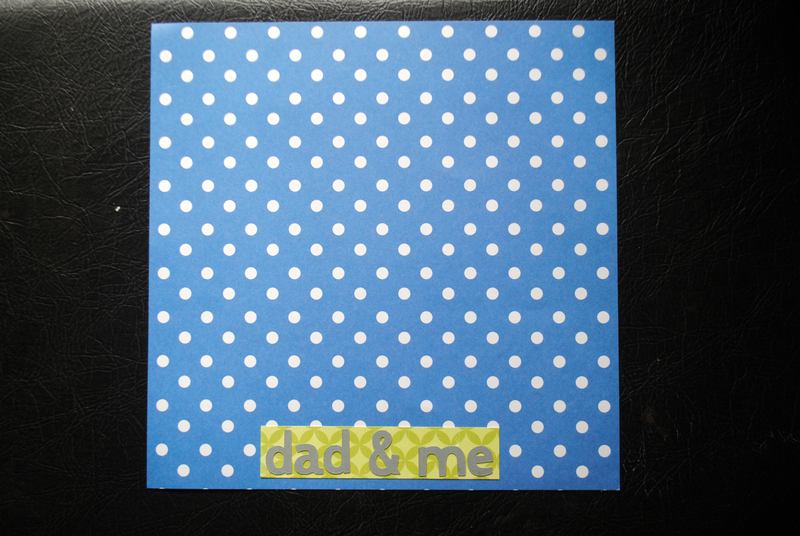 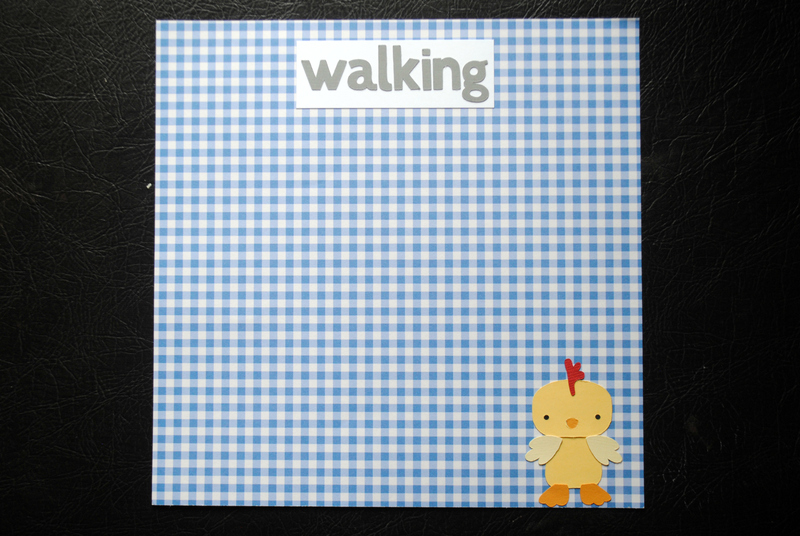 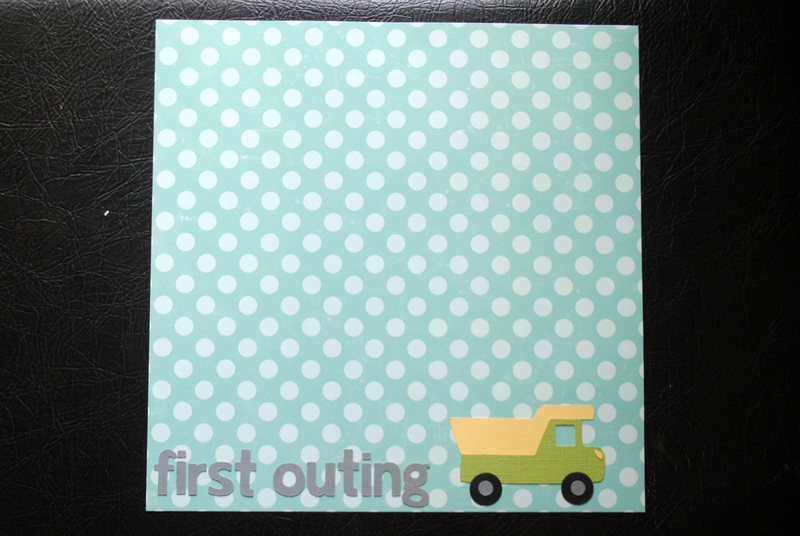 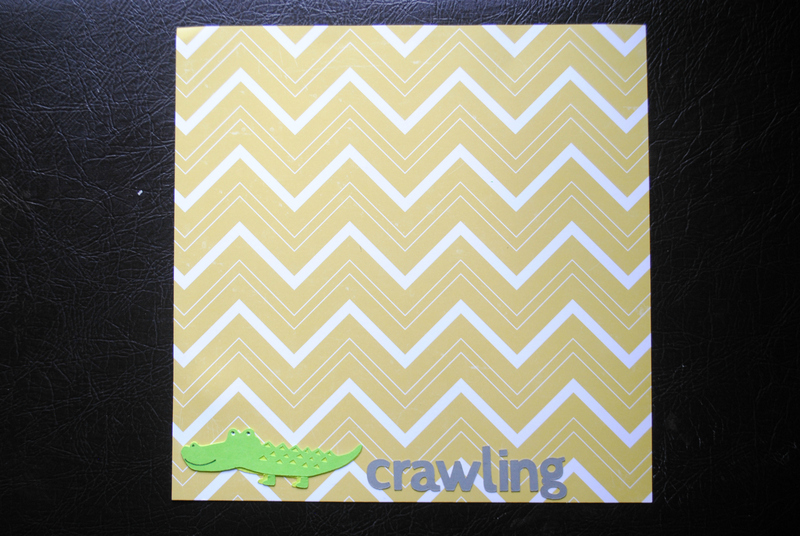 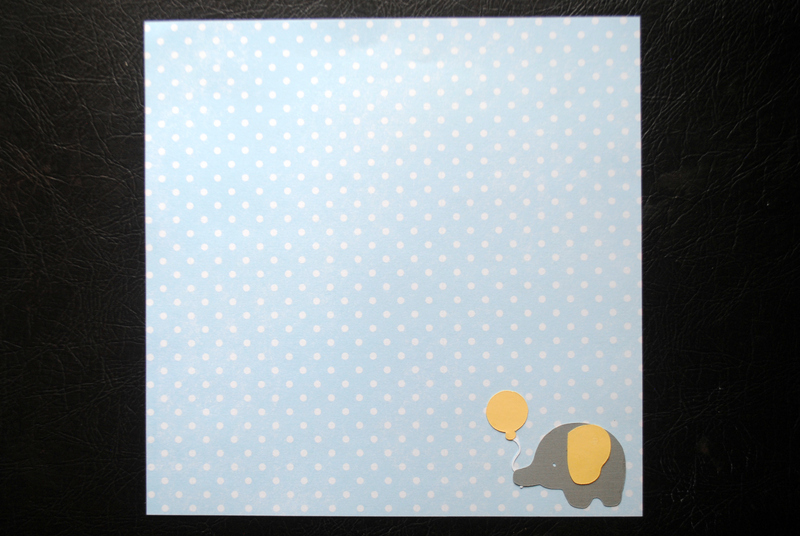 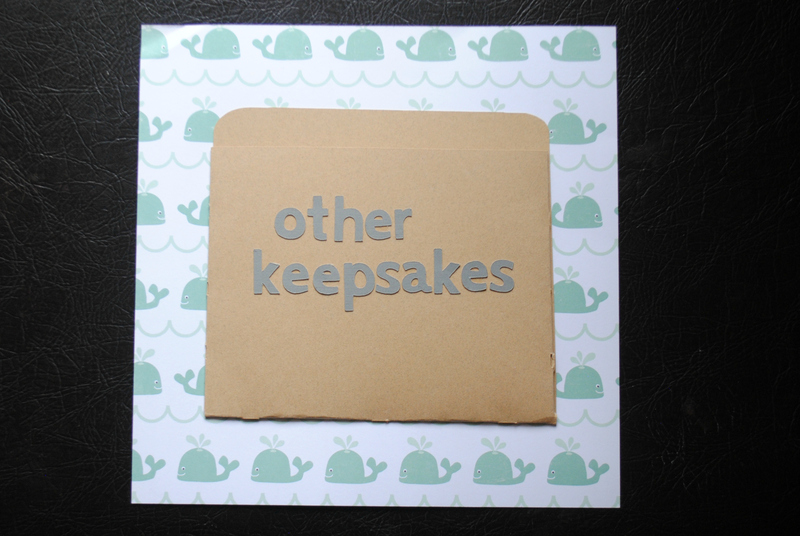 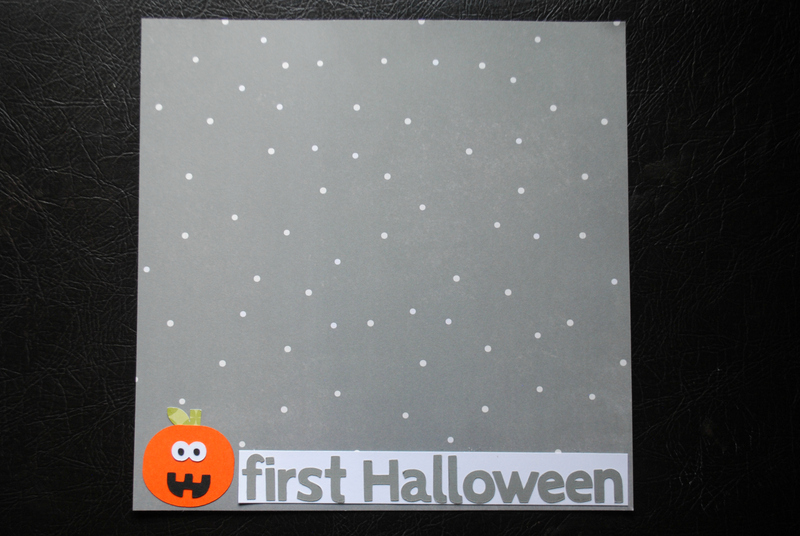 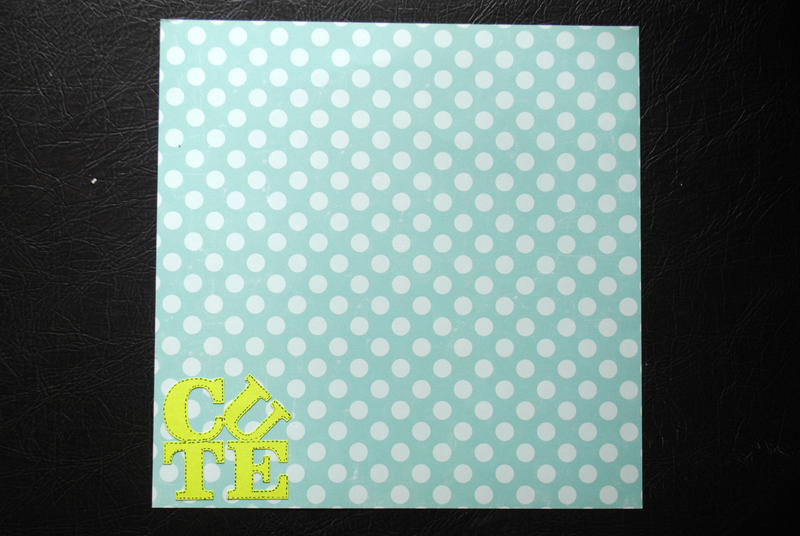 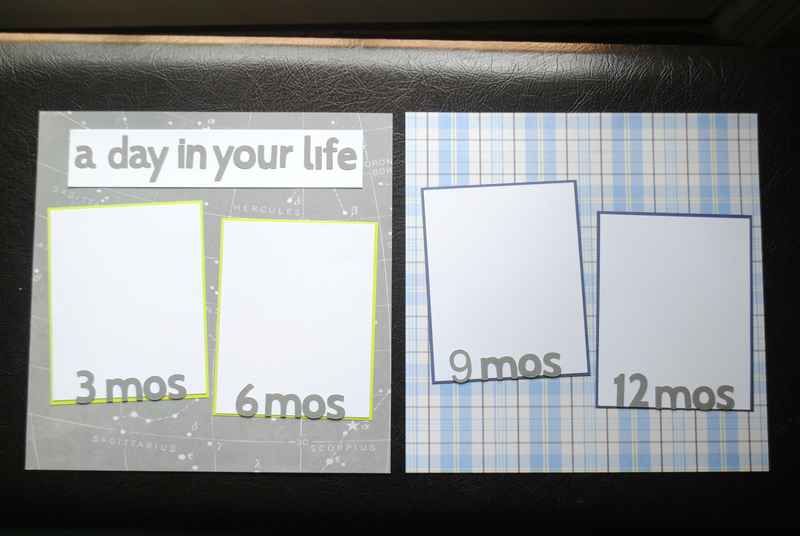 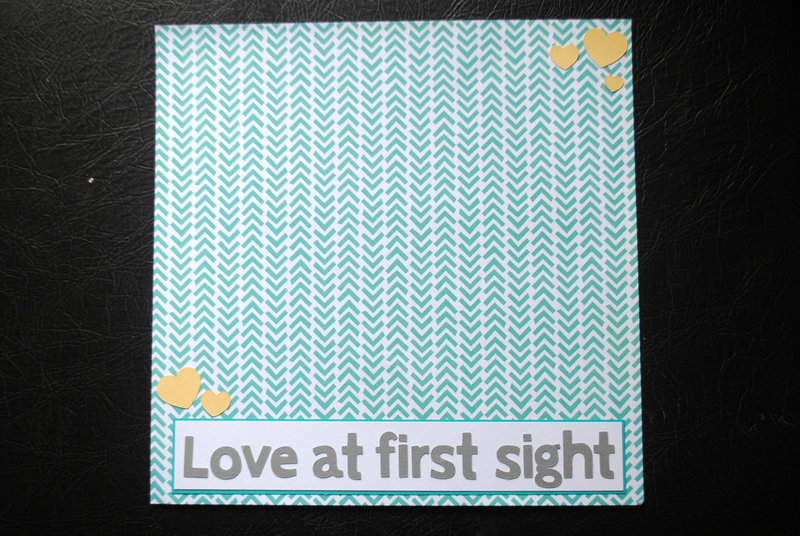 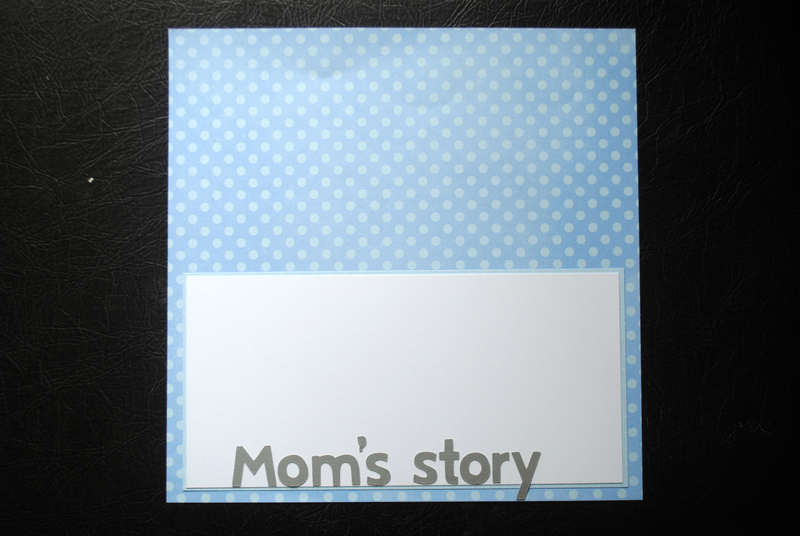 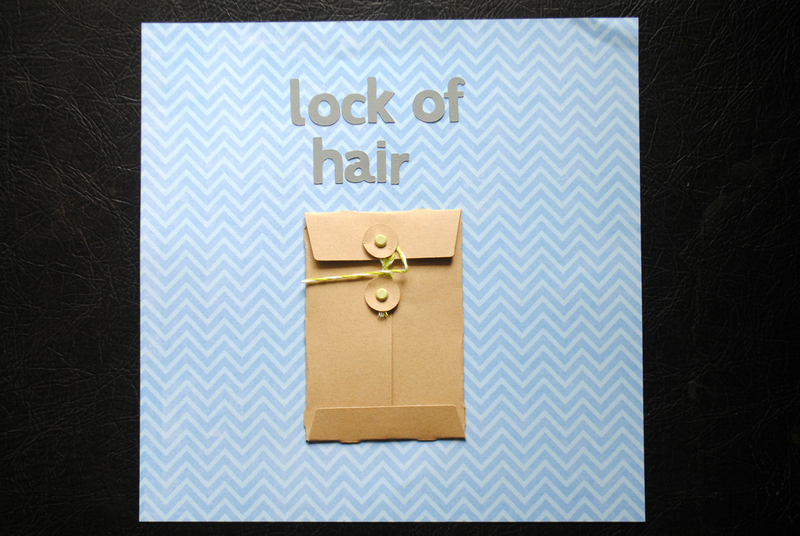 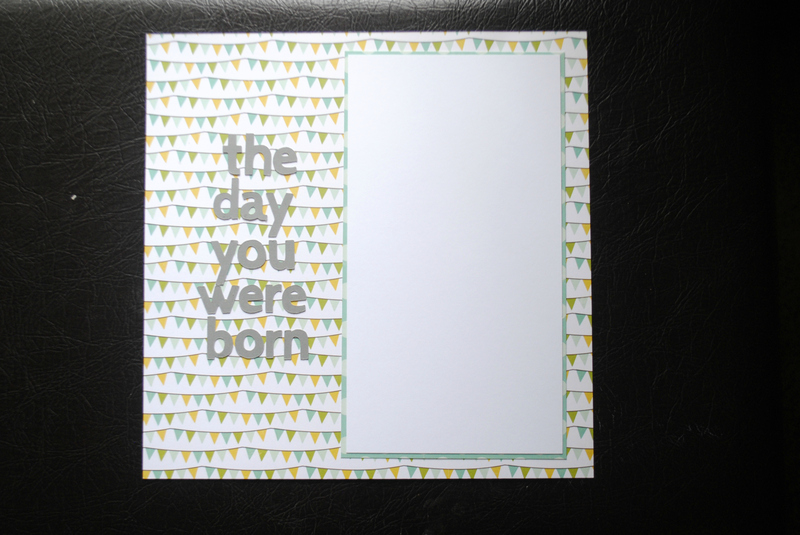 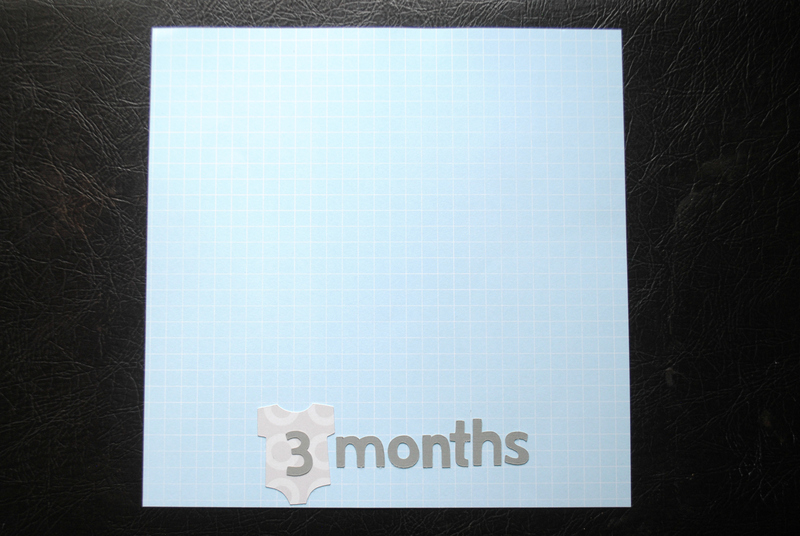 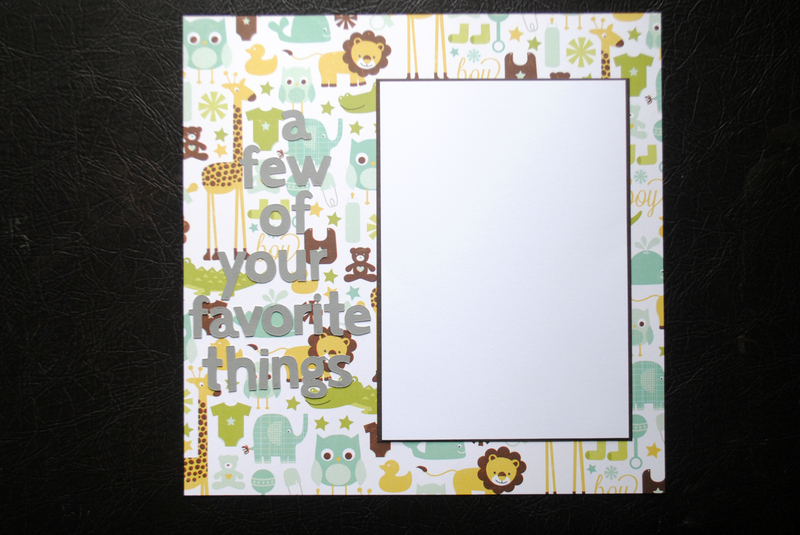 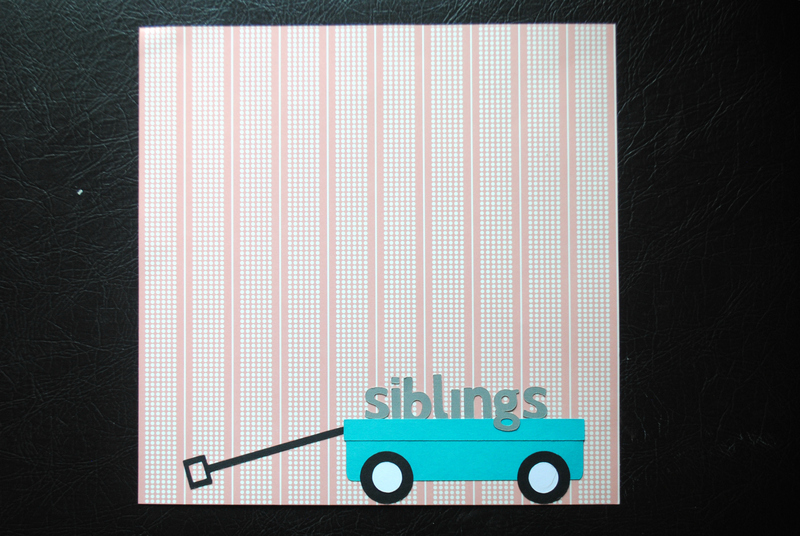 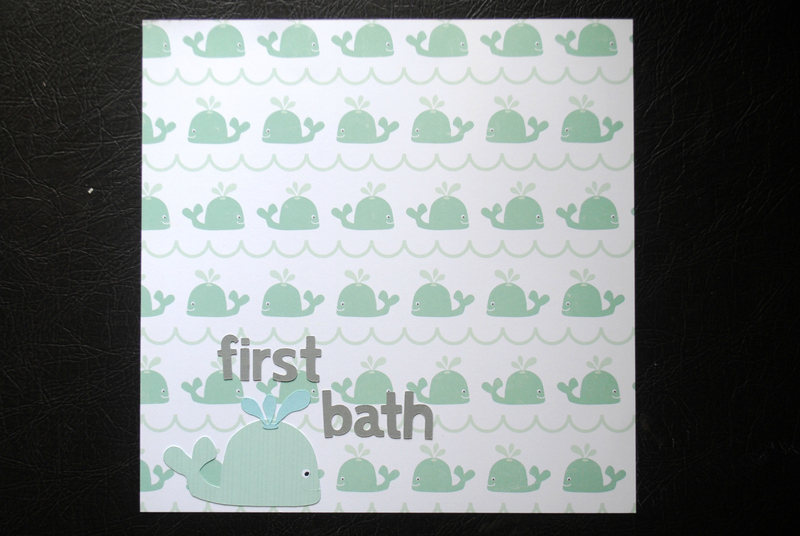 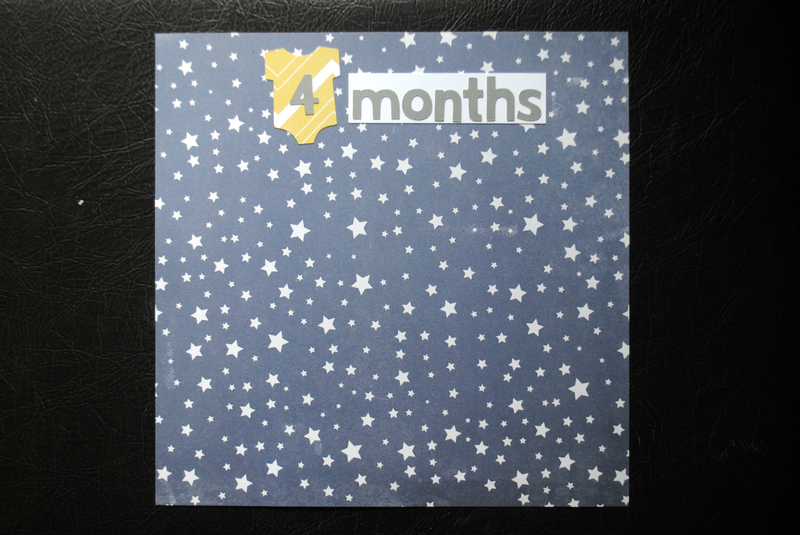 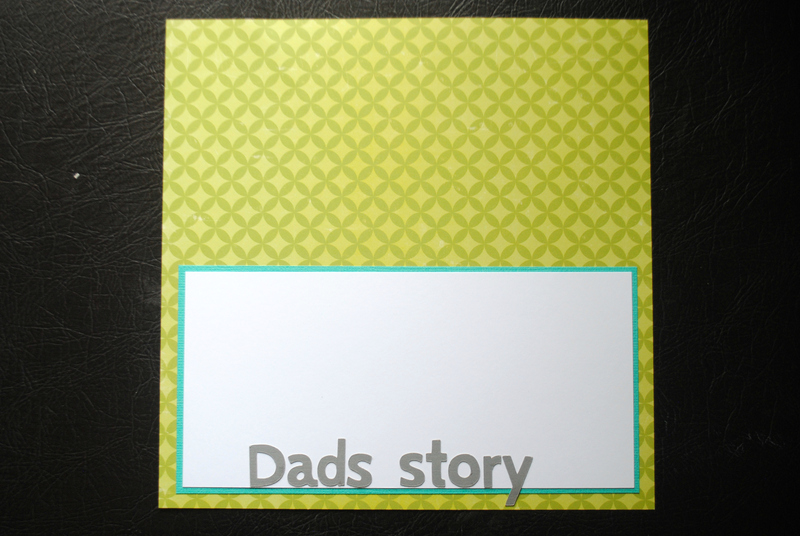 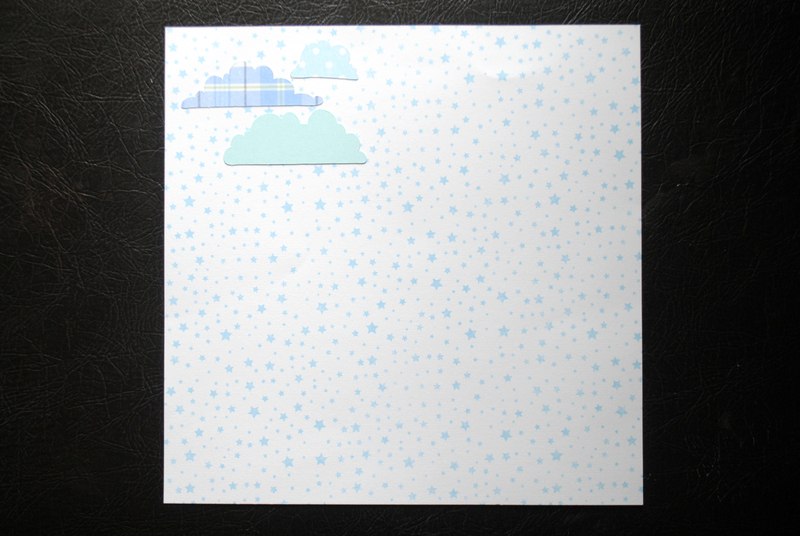 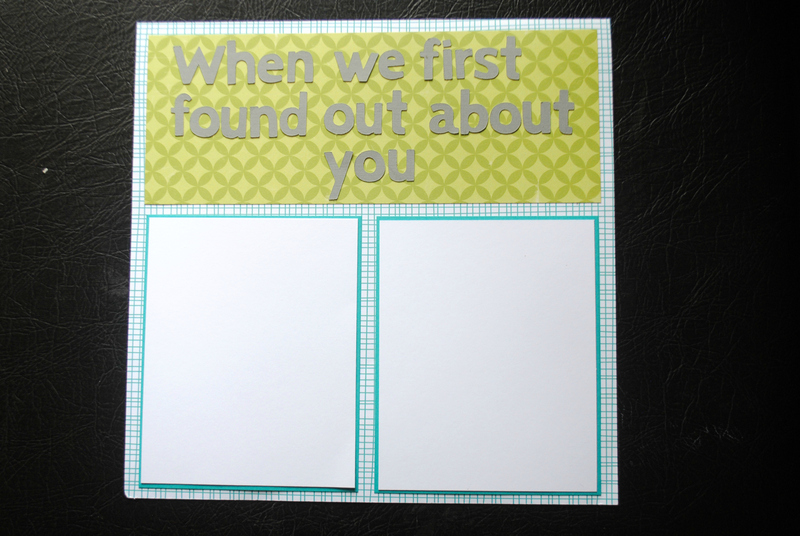 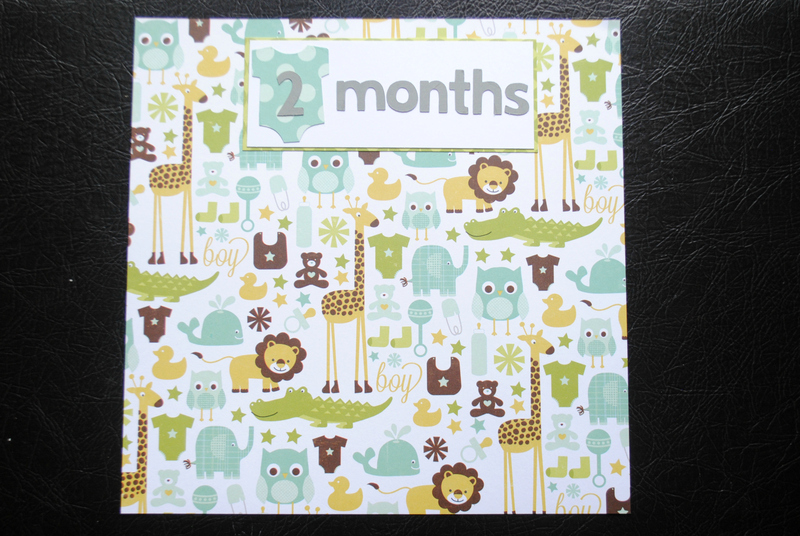 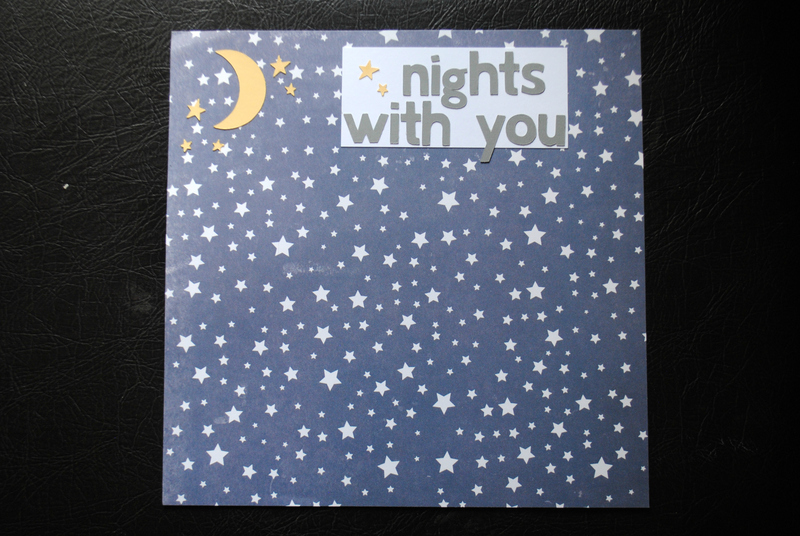 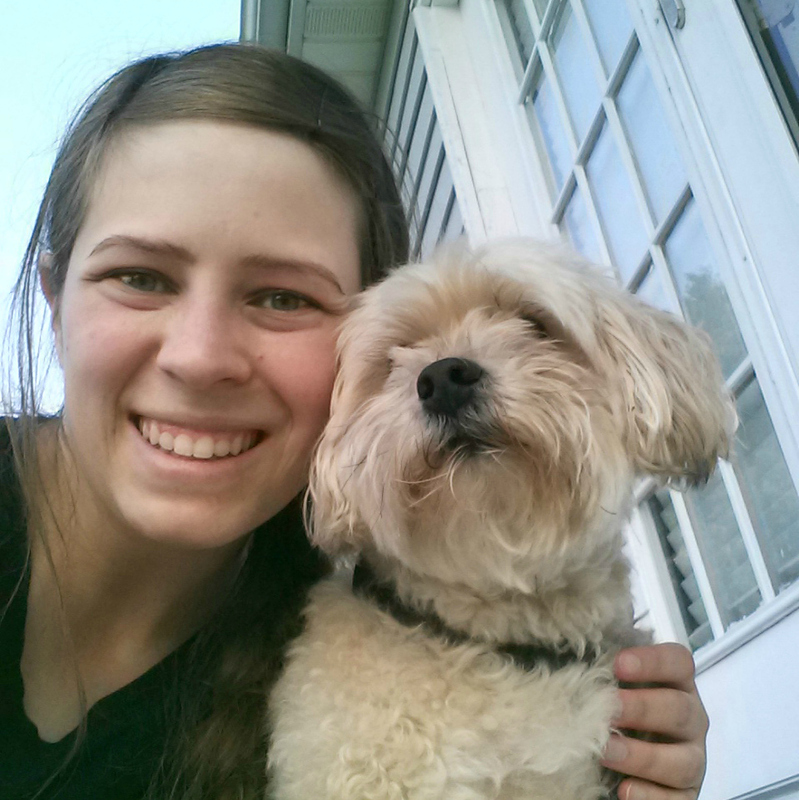 This entry was posted in Cards/Scrapbooking on September 26, 2014 by Megan.